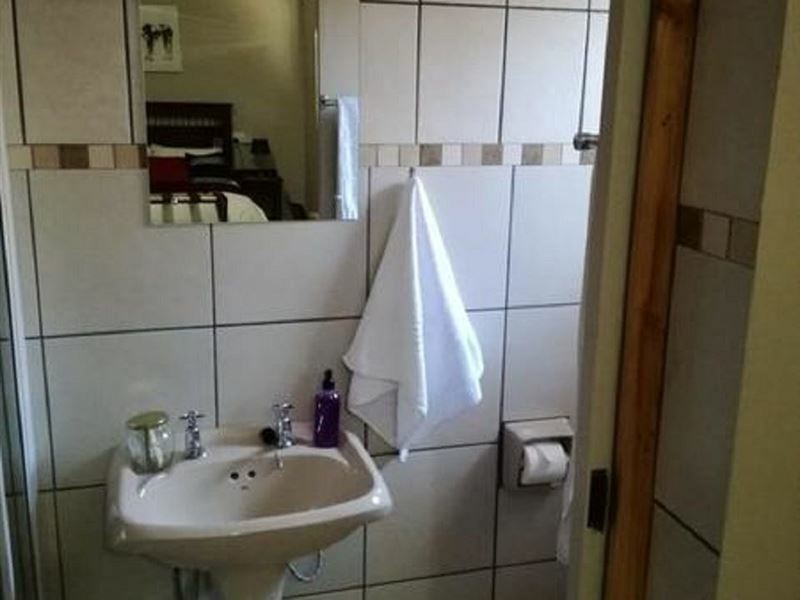 There are two bedrooms available for booking. 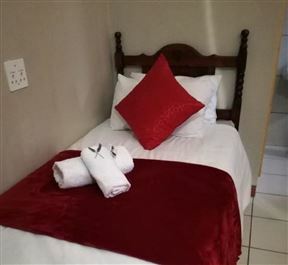 The Double Room accommodates two guests in a double bed and an en-suite bathroom with a shower. 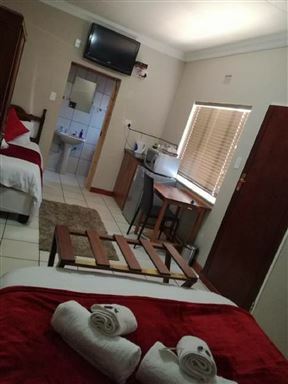 The Family Rooms accommodates three guests and comprises a double bed as well as a single bed. 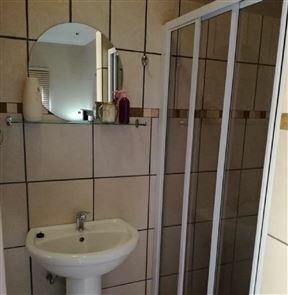 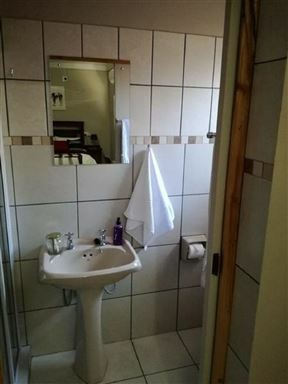 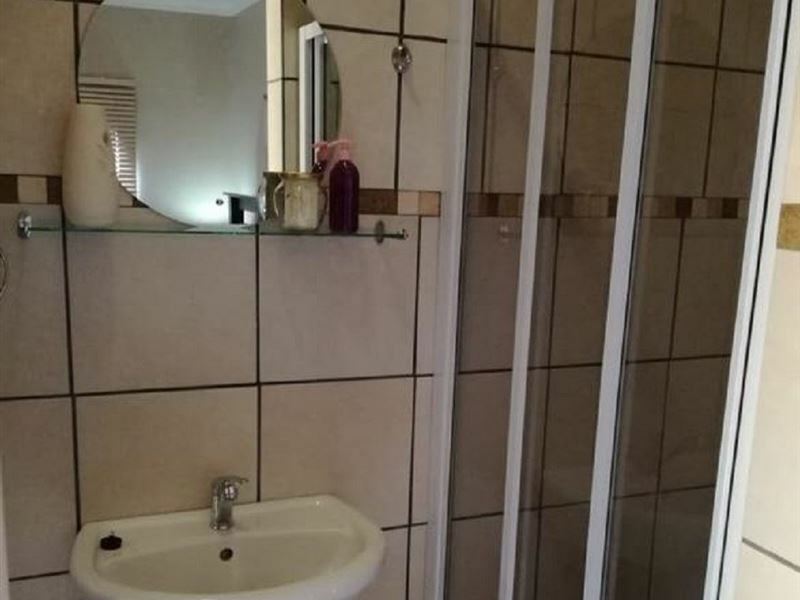 The en-suite bathroom is equipped with a shower. 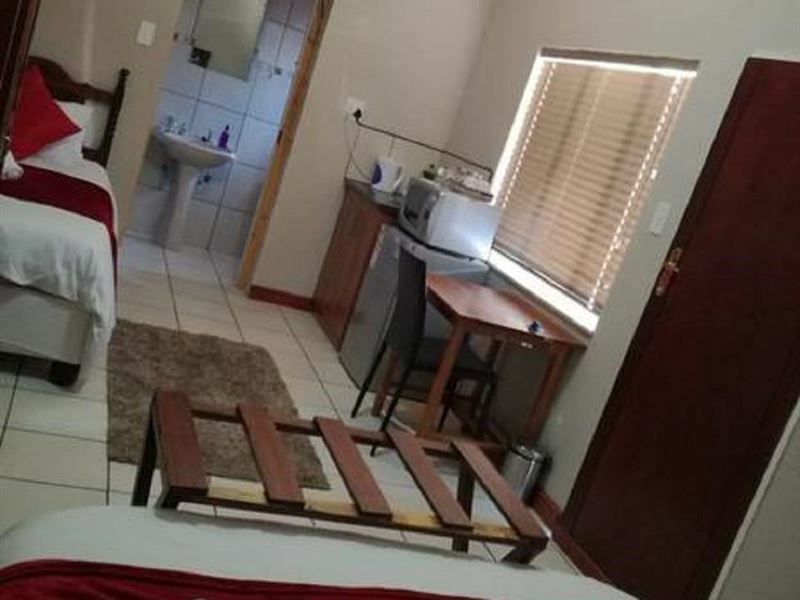 Both rooms have a microwave, air-conditioning and Wi-FI. Guests also have access to DStv and there are tea and coffee facilities in the rooms. 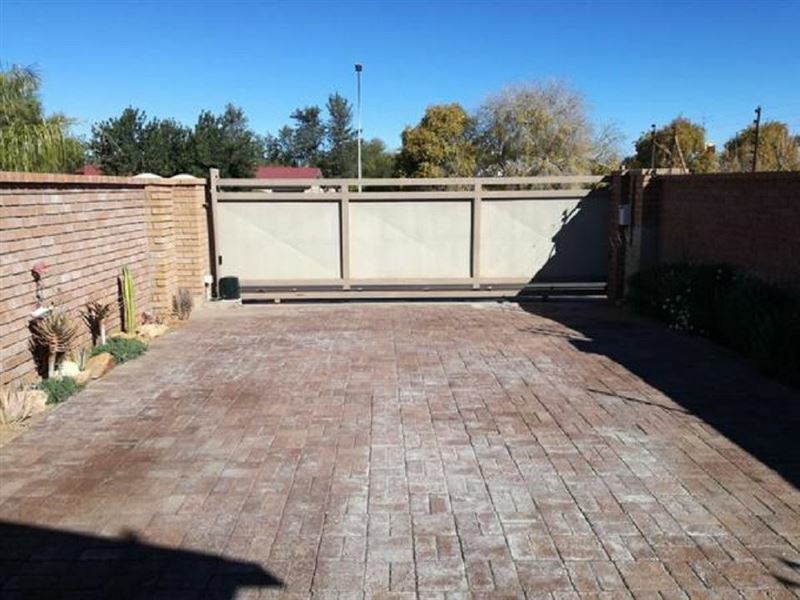 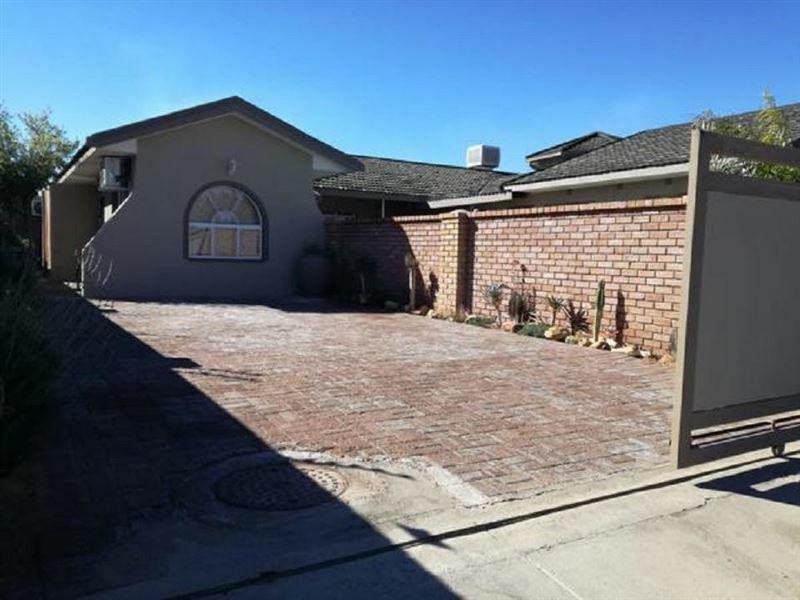 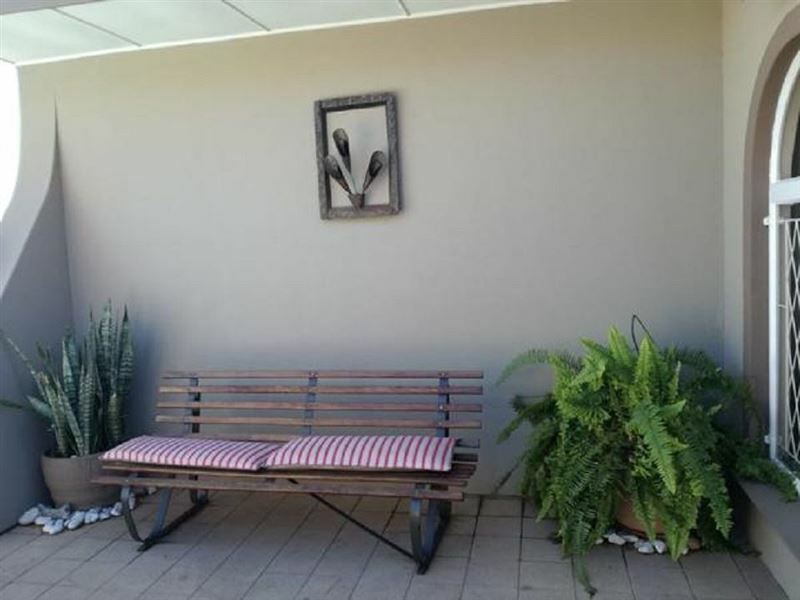 Enjoy a braai at Alucarni Guest House followed by a swim in the pool. 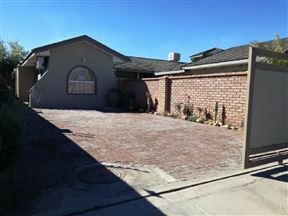 Parking on the premises is included and pets are welcomed by prior arrangement. 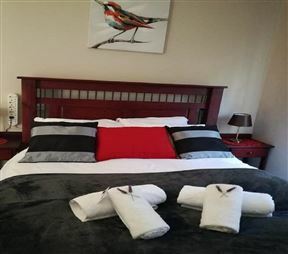 Blydeville attractions include Khi Solar One, Kokerboom Food and Wine Route, and Spitskop Nature Reserve. 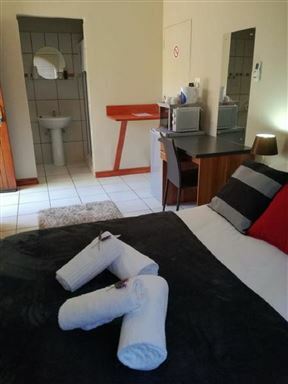 Guests of Alucarni Guest House can visit Upington Golf Club and Augrabies Falls National Park. 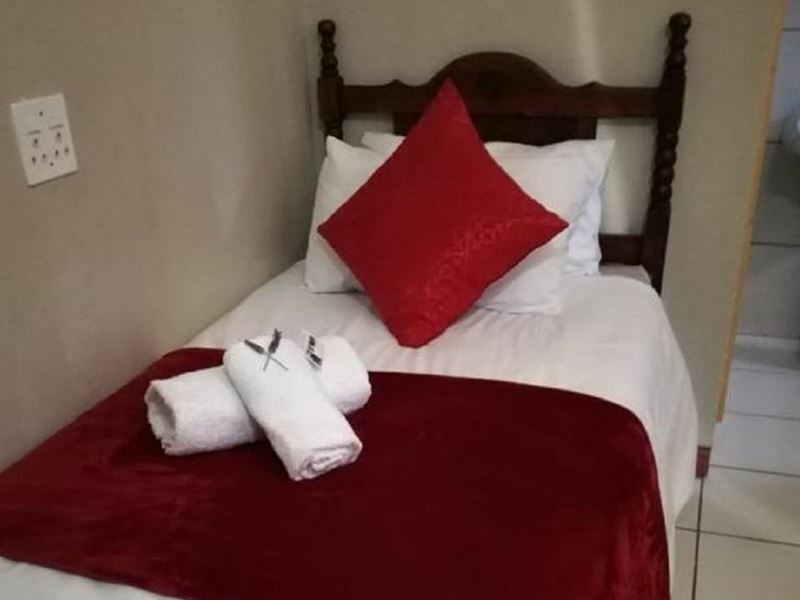 The Double Room has a double bed and an en-suite bathroom fitted with a shower, toilet and basin. 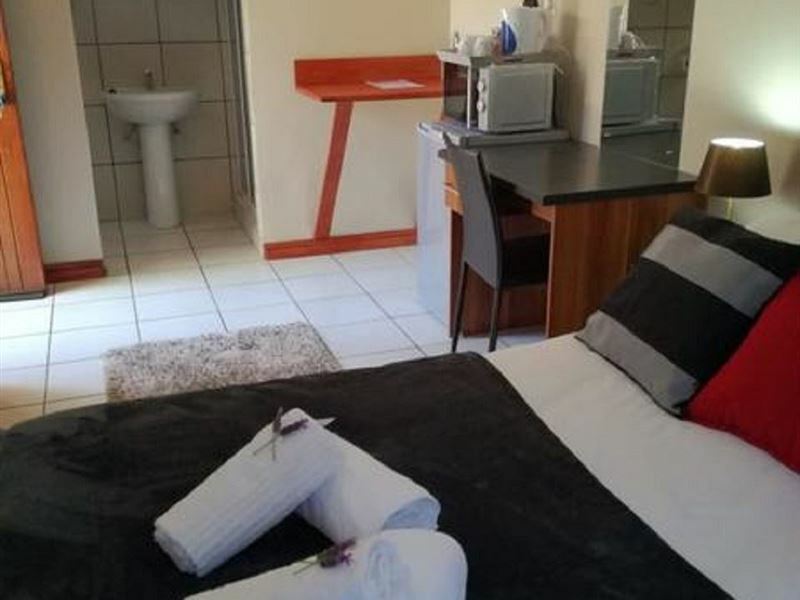 Each bedroom features a microwave, coffee and tea making facilities, a TV with DSTv, air- conditioning and much more. 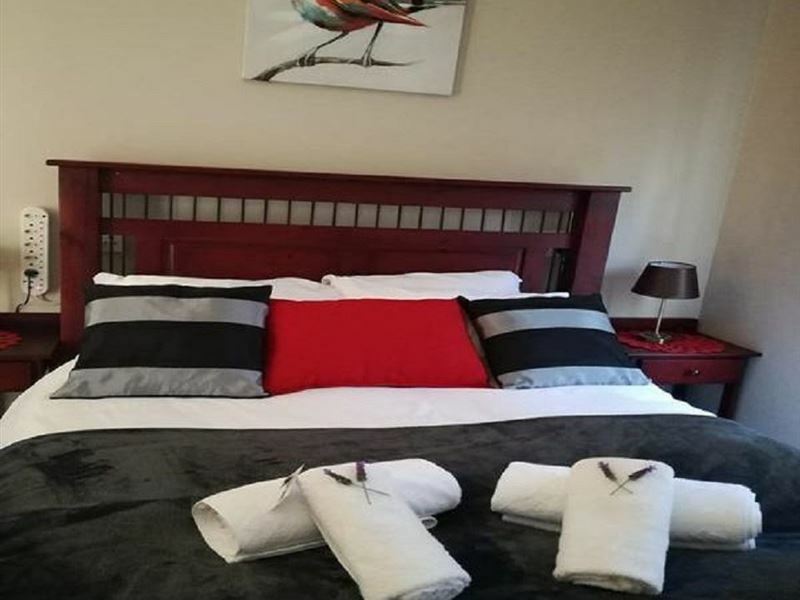 The Family Room has been fitted with a double bed and a single bed and also has an en-suite bathroom with a shower, toilet and basin. 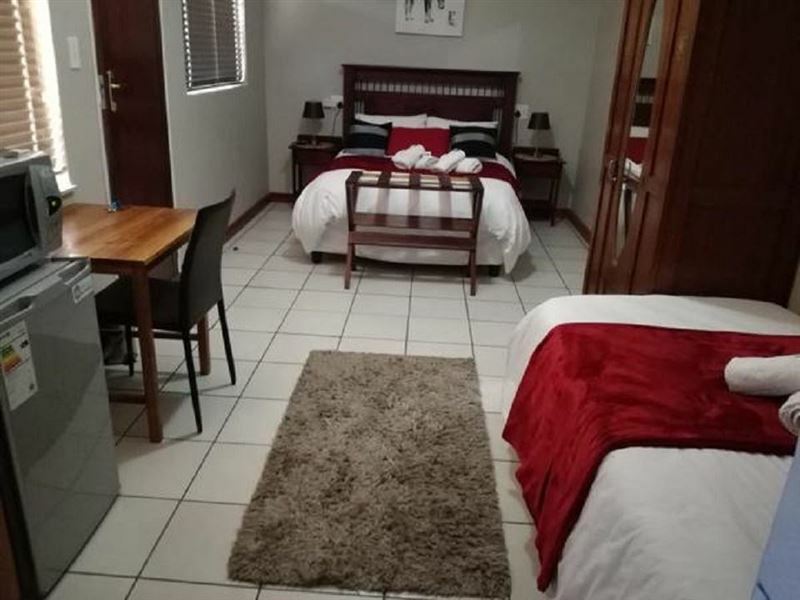 Each bedroom features a microwave, coffee and tea making facilities, a TV with DSTv, air- conditioning and much more.